U.S. egg farmers have employed strict biosecurity measures for decades to keep their flocks healthy and protect hens from disease. Many egg farms have enhanced their biosecurity in recent years as more is learned about transmission of diseases that can harm birds. While no two egg farms are exactly alike, shown here are some examples of newer biosecurity practices that some egg farms employ. Viruses that are harmful to birds can be carried and spread unknowingly on clothes and footwear, vehicles and equipment. To limit the chance for disease to be brought onto the farm, only employees and approved service providers are allowed onto egg and poultry farms. Service providers are delivering feed or supplies, transporting eggs or providing other assistance to the farm. 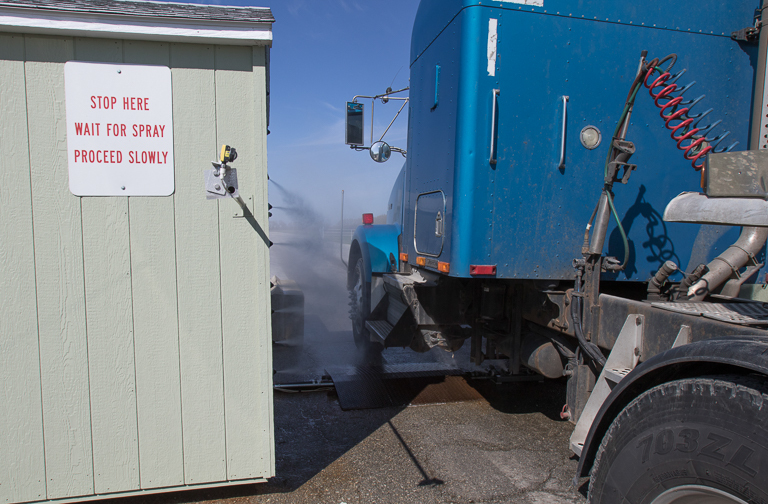 Most egg farms disinfect all vehicles, footwear and equipment upon entry on the farm or into a barn. Egg farmers also limit the movement of personnel, vehicles or equipment between different farms when possible. Some egg farms feature a guard at the entry point and require all drivers to complete paperwork before gaining entry to the farm. Some farms have installed footbaths that disinfect the footwear of anyone entering the barn. 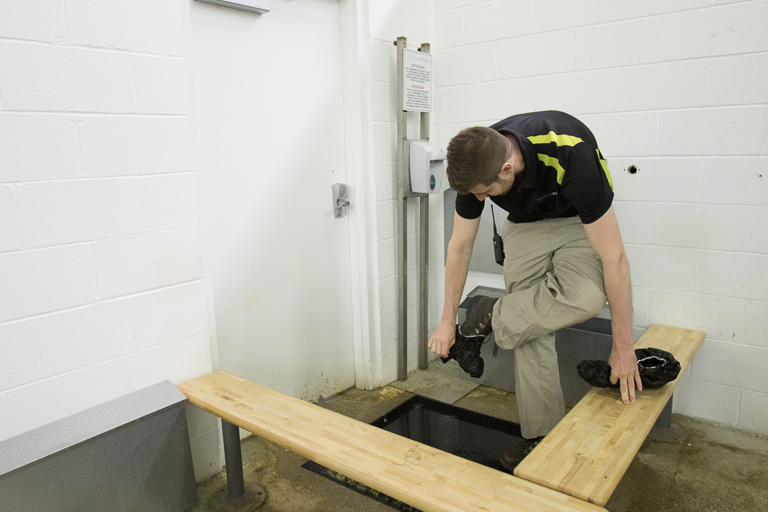 When used, the footbath is changed daily, or even more often if it collects dirt, egg contents or manure. 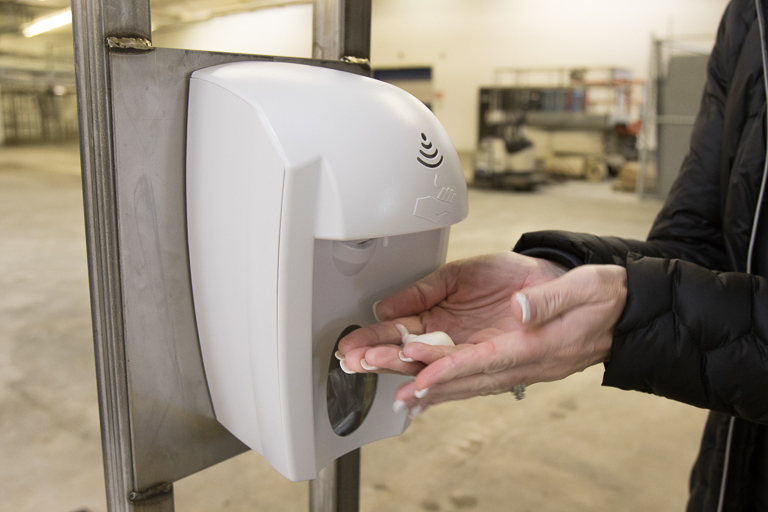 Hand-washing or hand-sanitizing stations are being used at the entrances of many egg farms. Many egg farms now use a Danish entry system, which provides more separation between the outside environment and the hens’ living area. Personnel are required to change footwear when they enter the hen house. 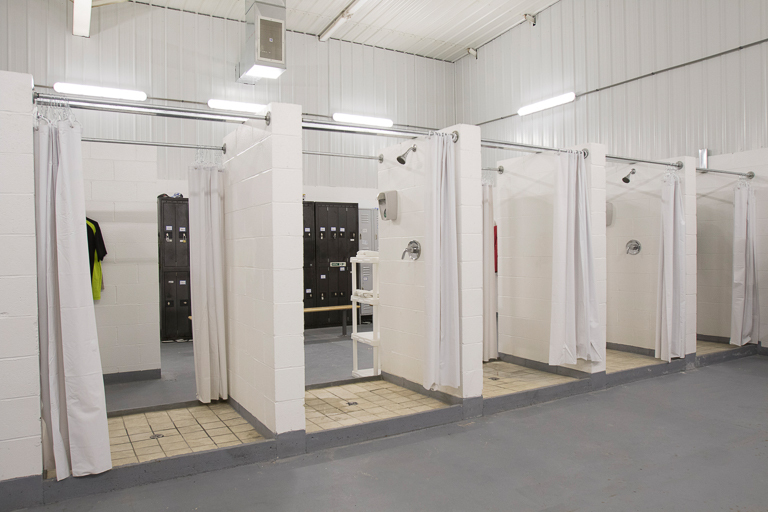 Some egg farms have added designated changing areas, where personnel “shower in” and change into designated coveralls and protective gear that stays at the farm. When their day’s work is done, they “shower out,” change back into their original clothes, and leave the designated clothing at the farm. 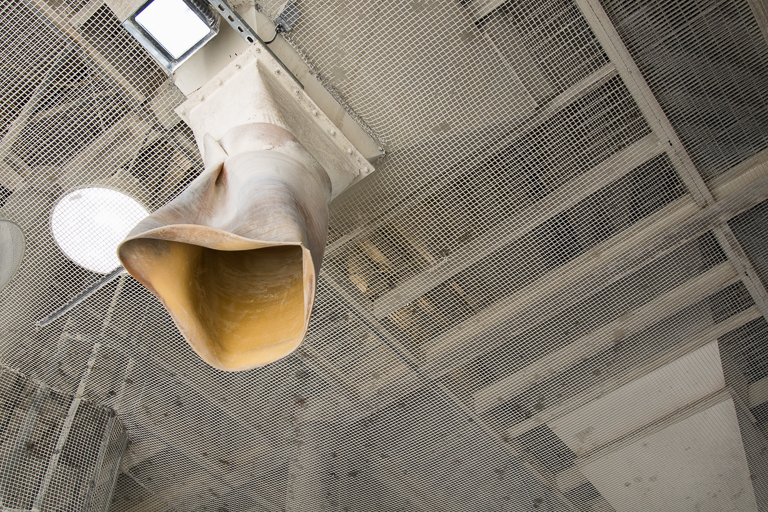 This shower in/shower out system further limits the change that a disease could come onto the egg farm through clothes or footwear. 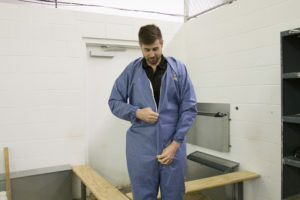 Procedures are in place to prevent the accidental entrance of wildlife and water fowl and to remove them from poultry houses and other areas should they gain entrance. Feed bins and mills are secured to prevent contamination by wild birds or rodents, and spilled feed is cleaned up promptly so it does not attract wild birds and rodents. Here, netting has been placed above the feed area so that the wild birds cannot get into the hens’ feed. 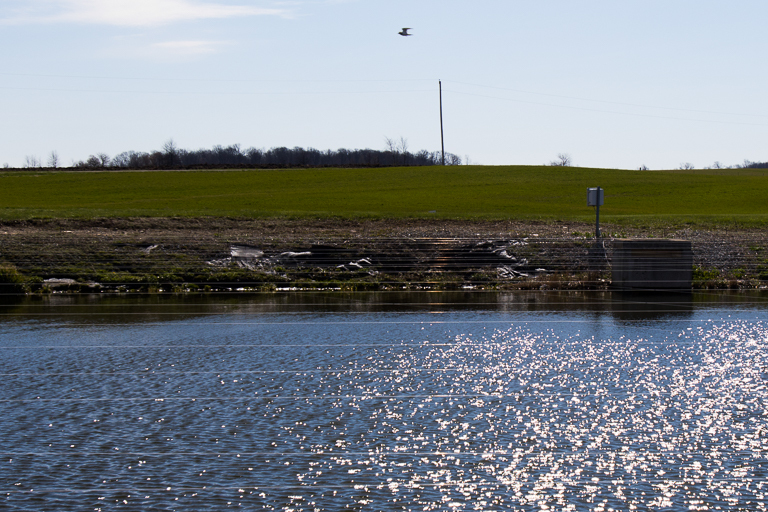 Another way some farms reduce water fowl is by stringing fishing lines over ponds to prevent wild birds from landing and potentially spreading disease. The majority of eggs available in grocery stores are produced under UEP Certified standards, which mean the egg farms voluntarily commit to follow guidelines established for the well-being of egg-laying hens. A third-party auditor certifies that egg farms follow the UEP Certified guidelines, which include training in biosecurity and hen care practices for all hen caretakers. All employees sign a code of conduct that they will follow the farm’s standards, and that they will avoid contact with other birds not owned by the egg farm. To learn more about the steps U.S. egg farmers take to keep eggs safe, visit our “On the Farm” page. You can also follow us on Twitter, like us on Facebook or email questions to info@eggsafety.org. While every egg farm is different, a number of rigorous biosecurity measures are being used on farms to prevent disease. Examples are shown in these photos. Many egg farms house their hens indoors to prevent exposure to wild birds, waterfowl, pests and rodents that may spread disease. For the same reason, farms also limit movement of personnel, vehicles or equipment between farm operations. Egg farms only allow essential employees and service providers onto the farm, to limit the opportunity for disease to be accidentally carried onto the farm by vehicles or on visitors’ clothing or footwear. Upon entry on the farm or into a barn, approved vehicles, footwear and equipment are disinfected using one of several methods. Anyone who enters a hen house is required to wear protective gear. 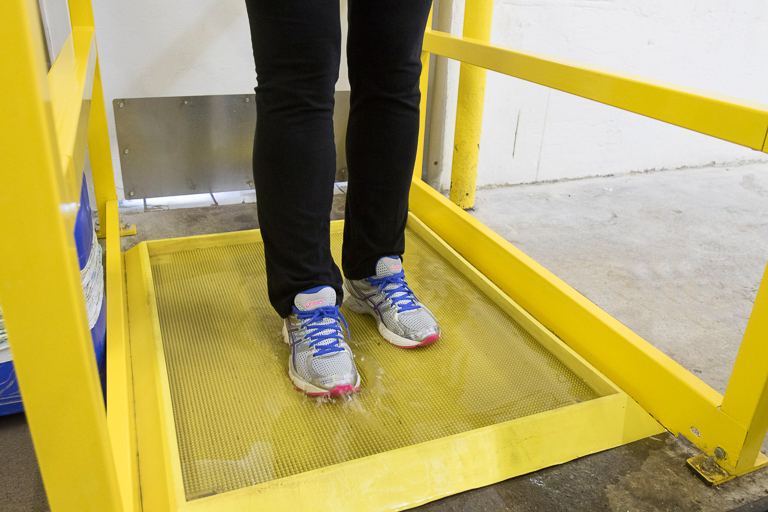 To learn more about the biosecurity steps that egg farmers take for the safety of their flocks and eggs, watch this video from the Ohio Poultry Association. The majority of eggs in the U.S. are produced under UEP Certified standards. The UEP Certified seal on egg cartons shows the egg farm has voluntarily committed to follow guidelines for the well-being of egg-laying hens, and a third-party auditor certified that the standards were indeed met. 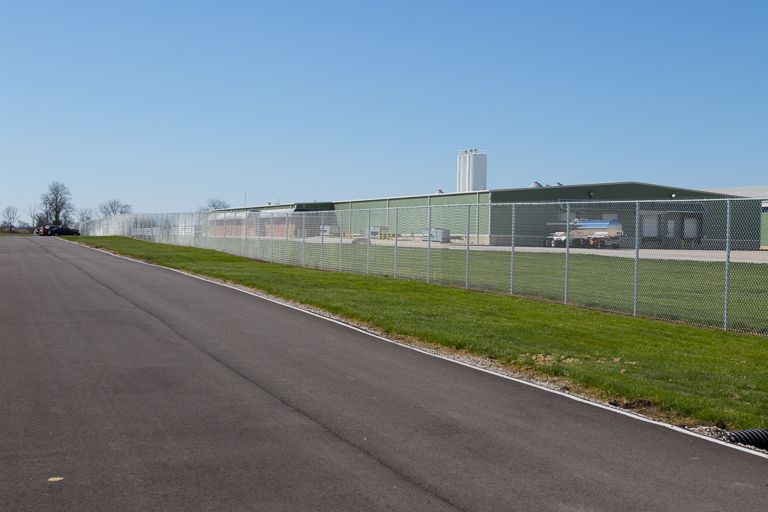 To comply with UEP Certifed standards, egg farms must have in place a biosecurity and animal health plan. 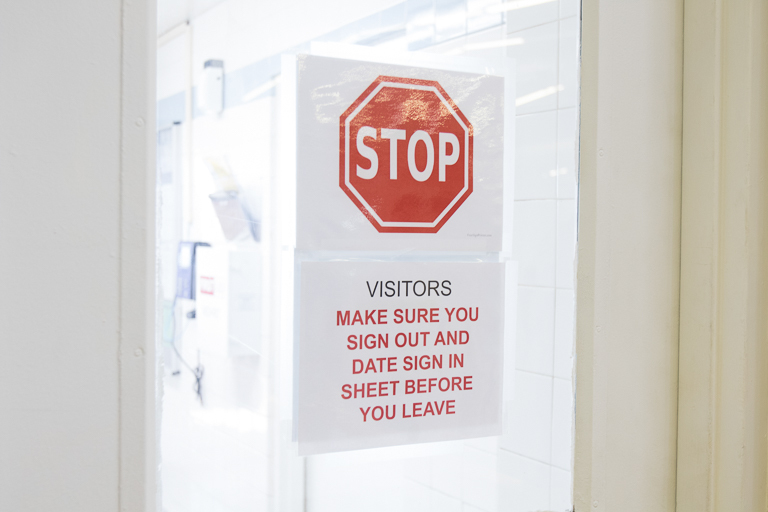 All hen caretakers are trained in biosecurity and hen care practices, and all employees sign a code of conduct that they will follow the farm’s standards. 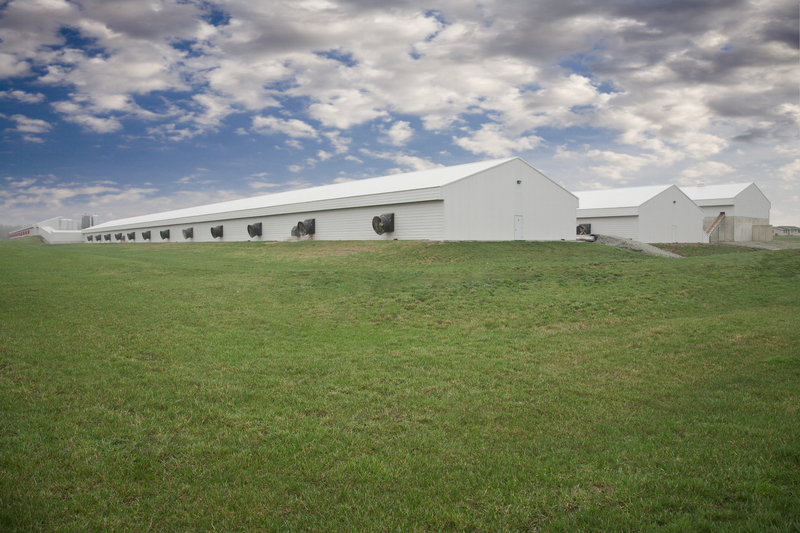 Visit Egg Safety Center’s “On the Farm” page to learn more about the steps egg farms take to prevent disease in their flocks. Follow Egg Safety Center on Twitter, like it on Facebook or email questions to info@eggsafety.org.